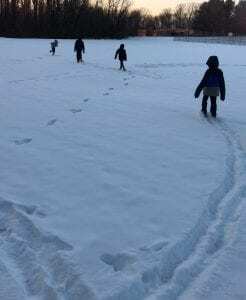 The Eco-Explorers winter sessions have begun, and it has been a fun-filled snowy adventure! 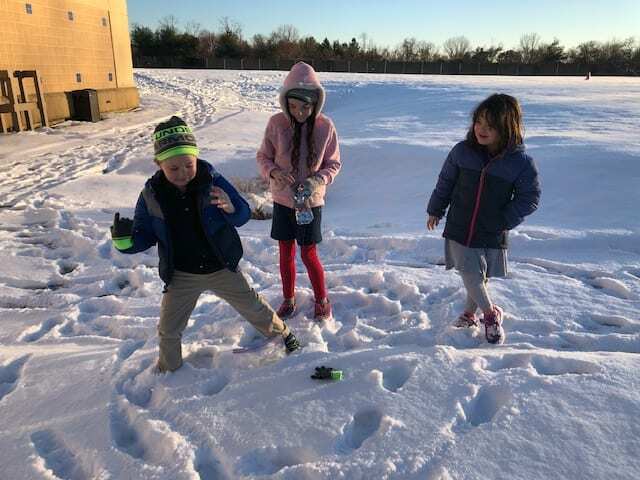 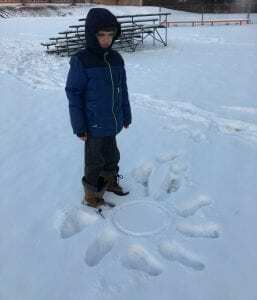 Students enjoyed the freshly fallen snow while also delving into exciting new themes, including Renewable Energy, Outer Space, and Nature Superheroes! 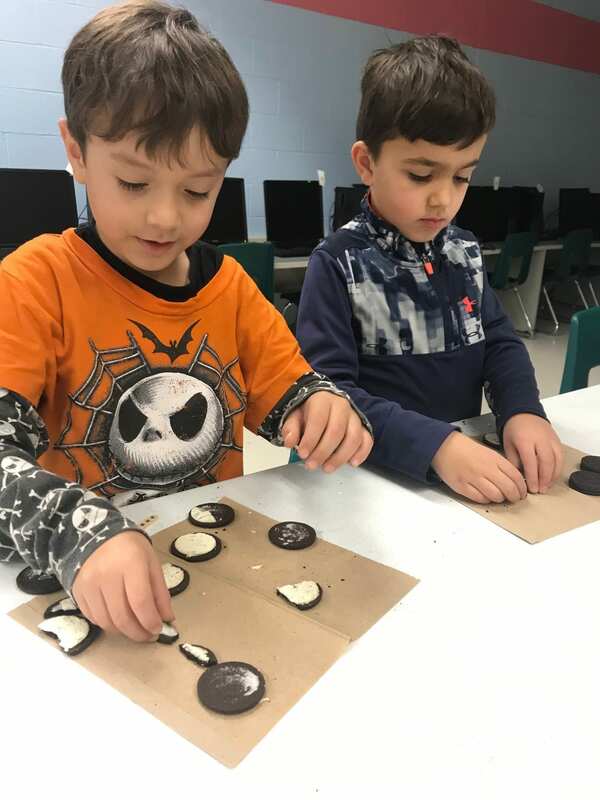 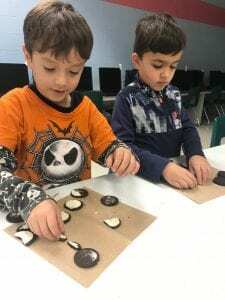 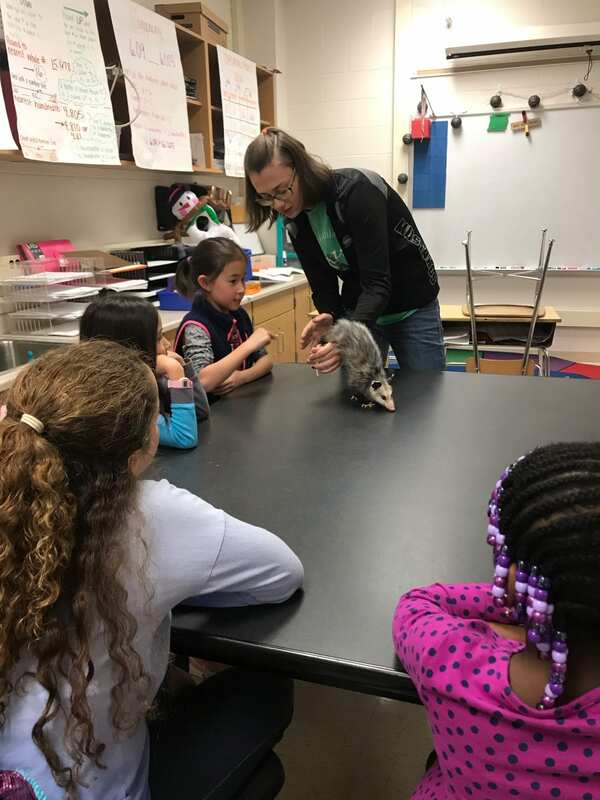 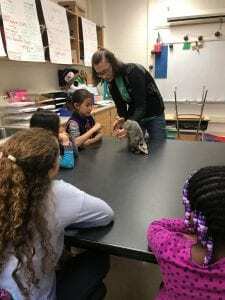 Moon phase Oreos, animal encounters with our new Opossum, and exploring outside have been some of the few awesome activities students have taken part in this winter. As the sessions progress, Eco-Explorers will enjoy more activities, games, and the coming of warmer weather!